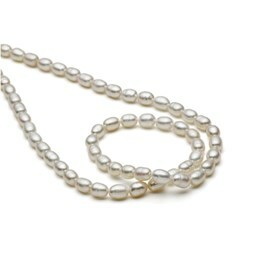 Nothing compares to beautiful B grade natural pearls! These gorgeous rice shape white cultured freshwater pearls have a beautiful lustre to them, great for combining into a wide range of jewellery designs including wedding jewellery, from drop earrings to charms, bracelets, tiaras and necklaces. 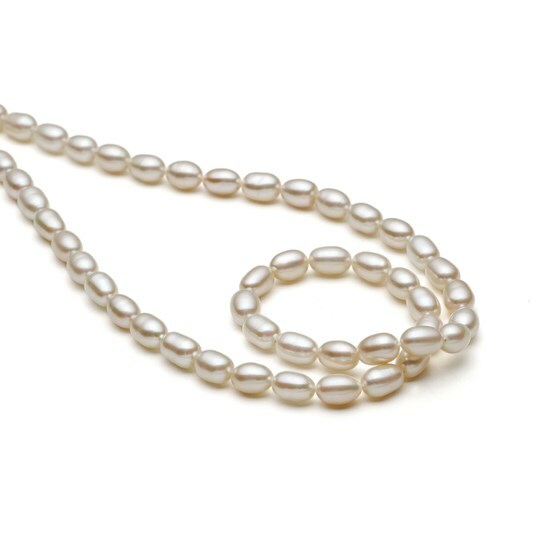 Combine them with some of our range of pearl beads for a truly classic pearl design. 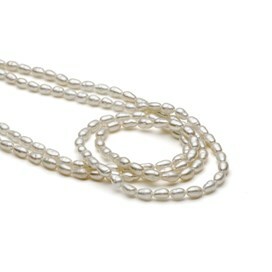 A 40cm strand contains approximately 50 beads. 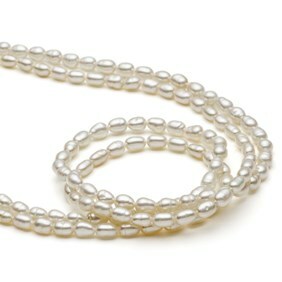 When you buy these beads by the strand you save approximately 29% compared with buying a pack of ten!